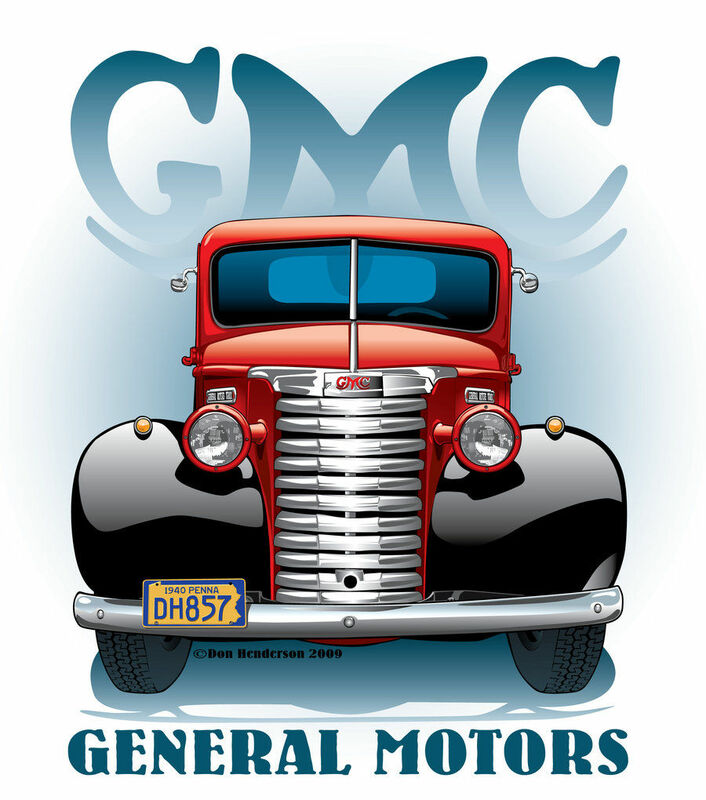 General Motors was founded by William C. Durant on September 16, 1908, as a holding company for Buick In 1909, GM purchased the Rapid Motor Vehicle Company, forming the basis of the General Motors Truck Company, from which the "GMC Truck" brand name was derived. 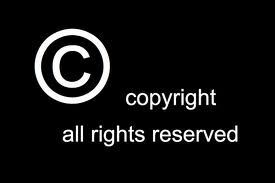 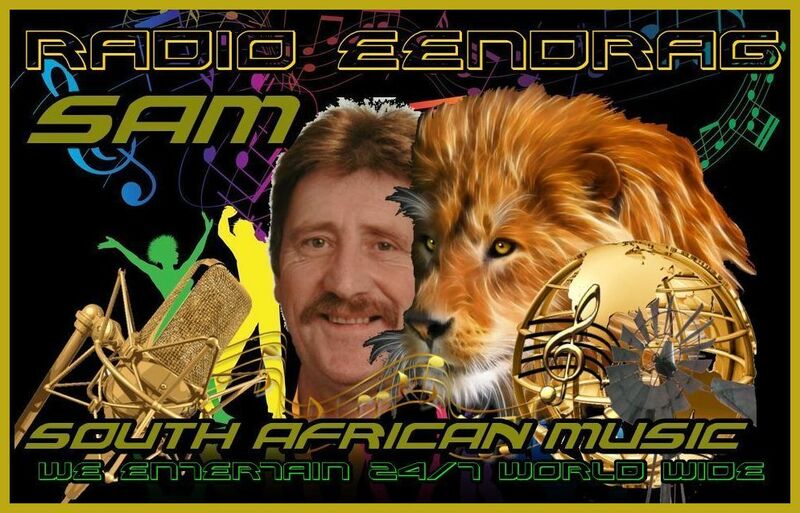 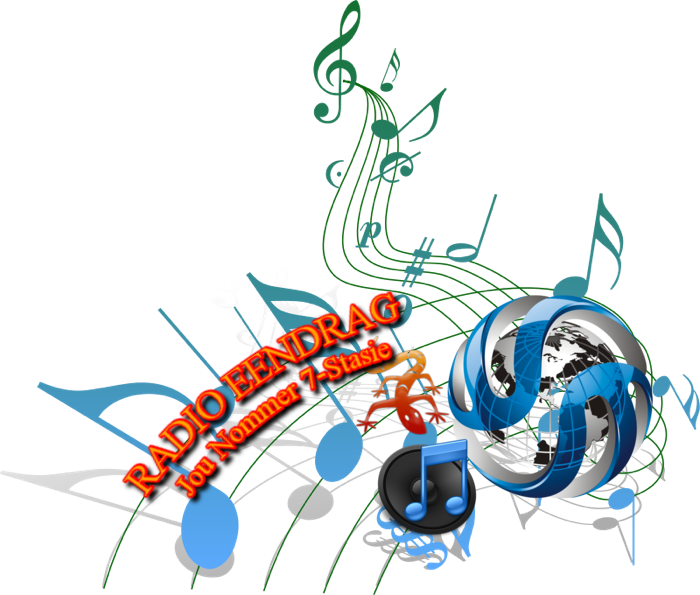 (Rapid was established on December 22, 1901, by Max Grabowsky. 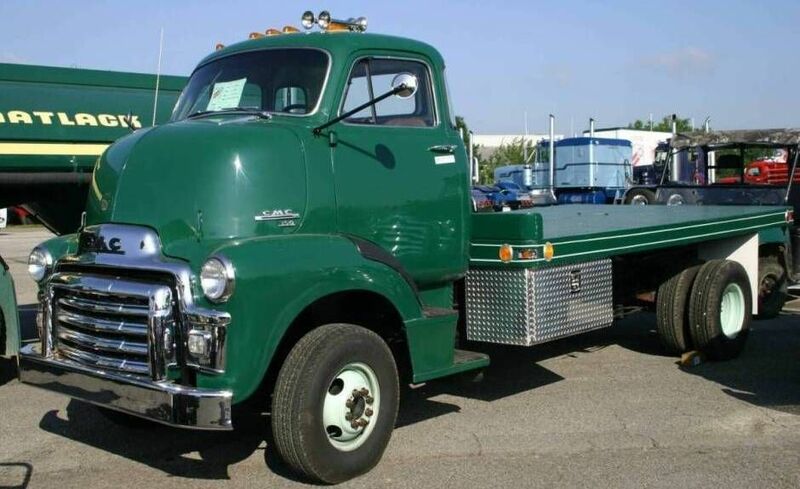 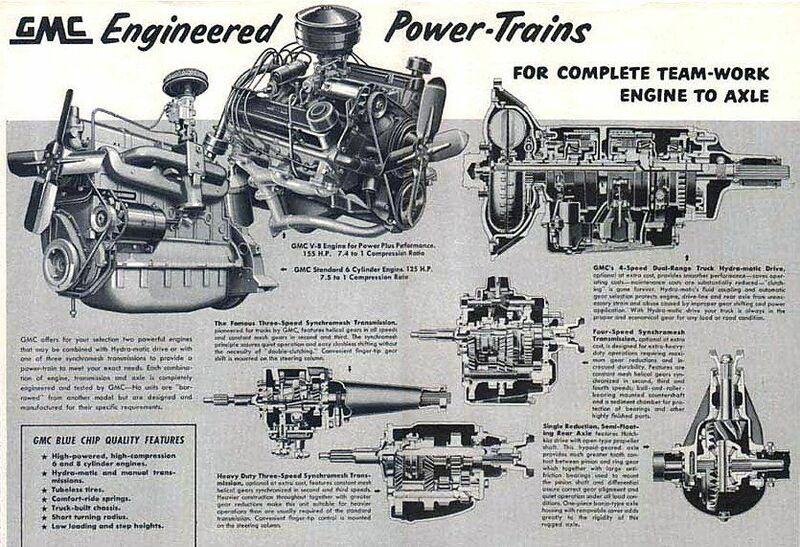 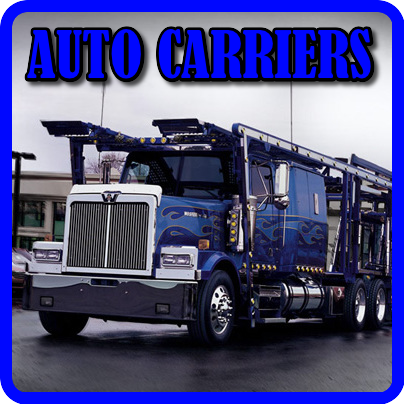 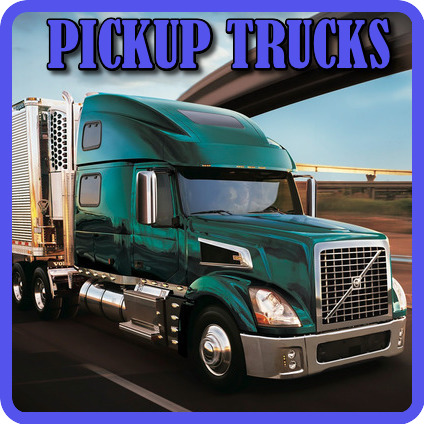 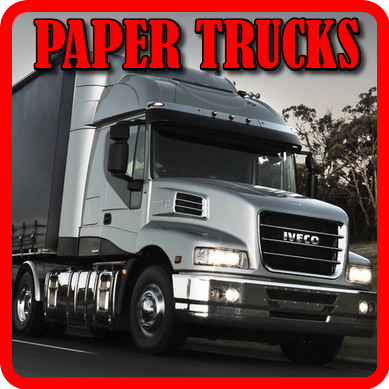 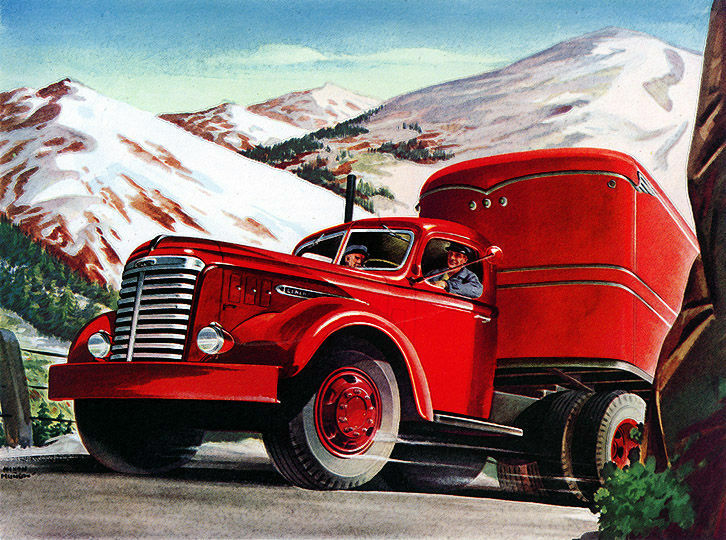 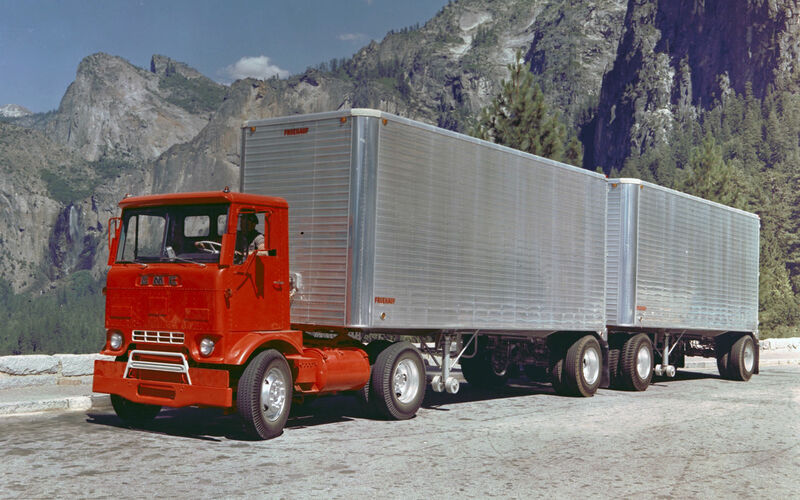 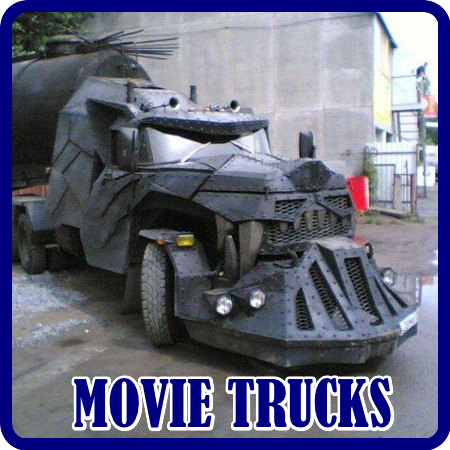 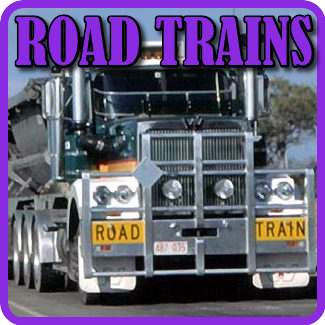 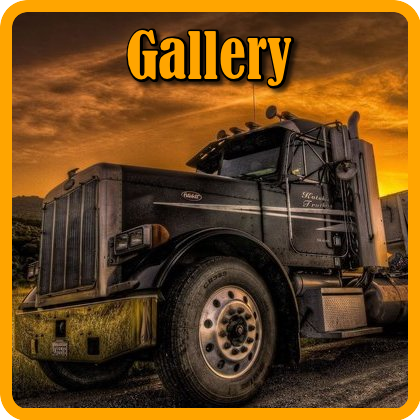 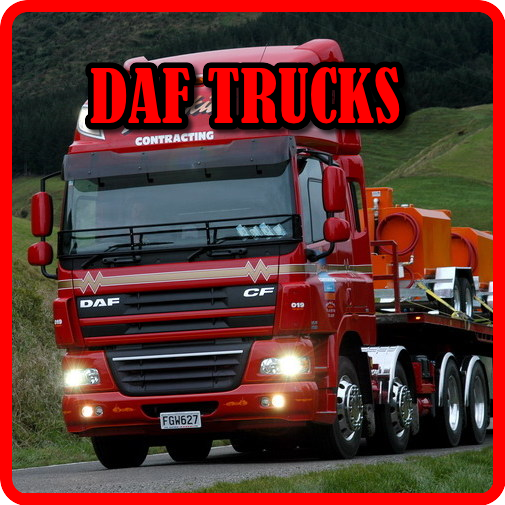 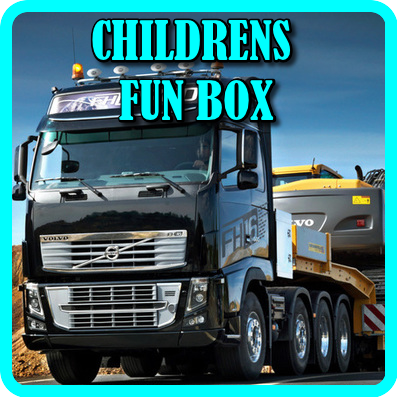 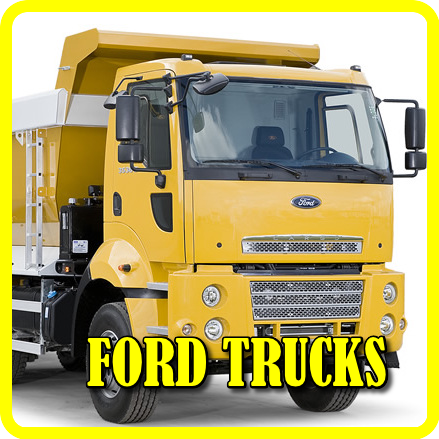 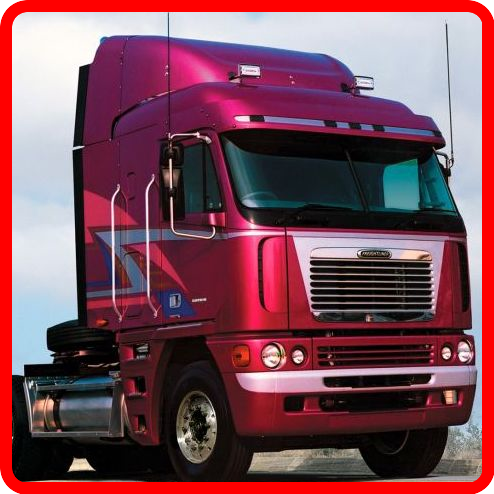 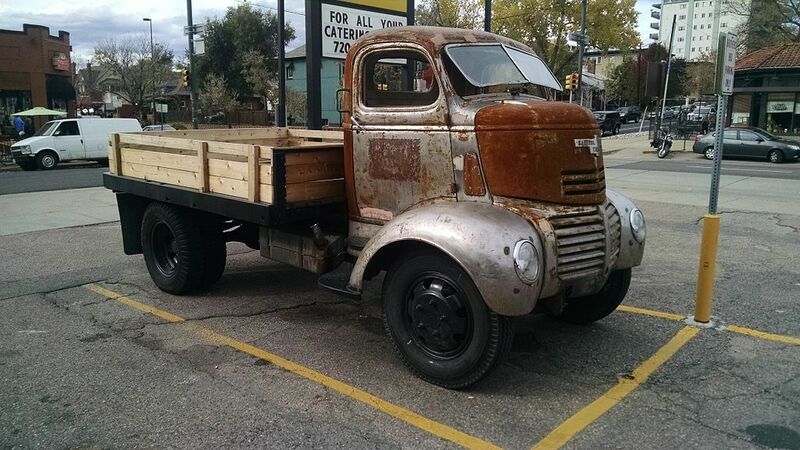 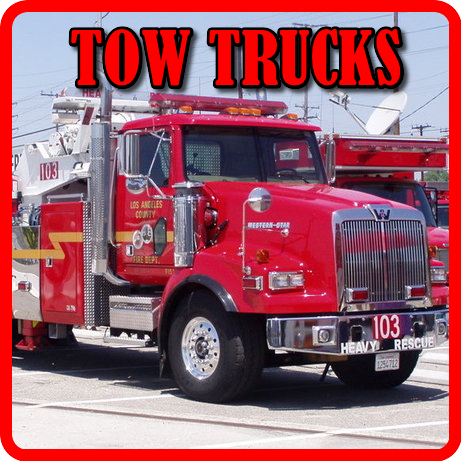 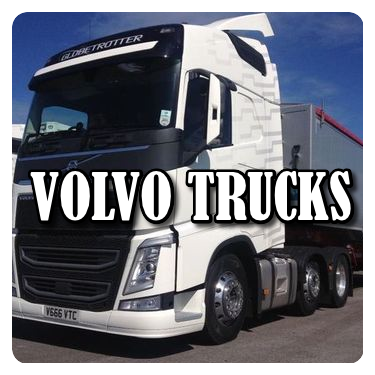 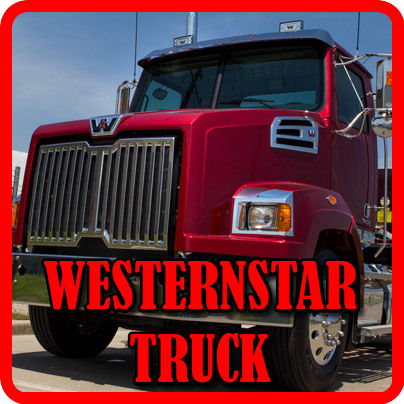 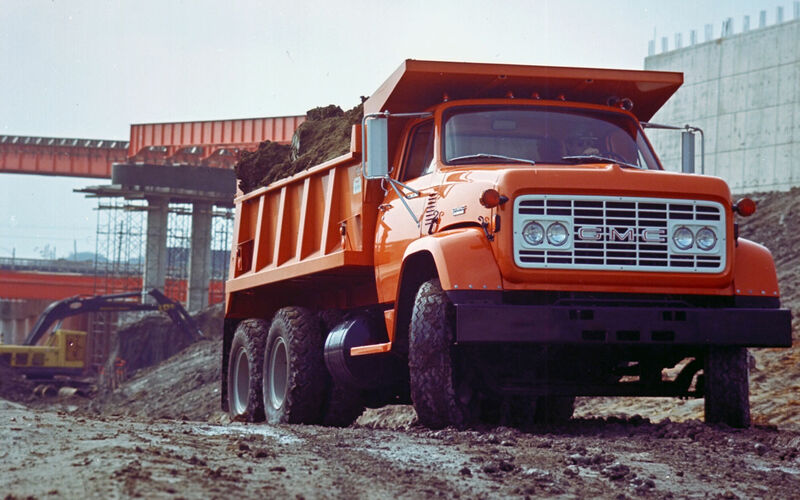 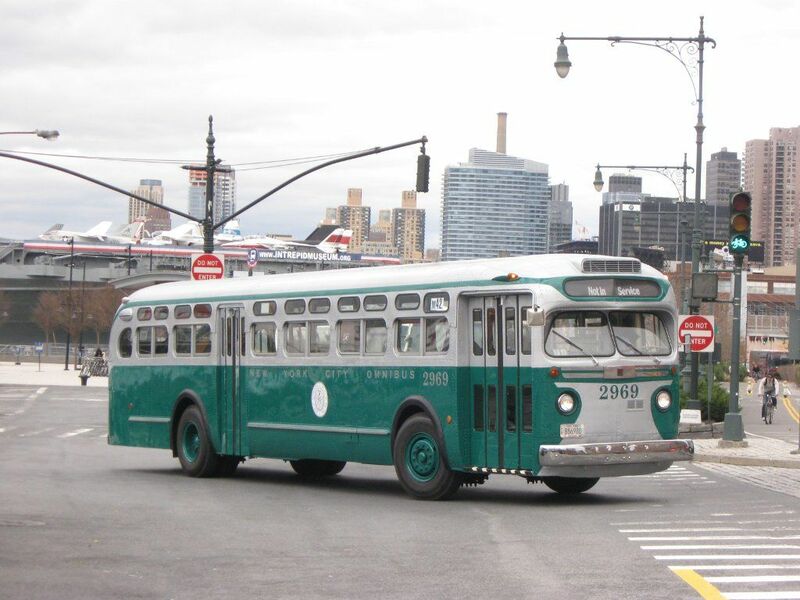 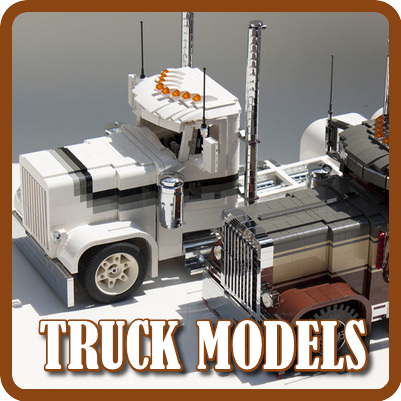 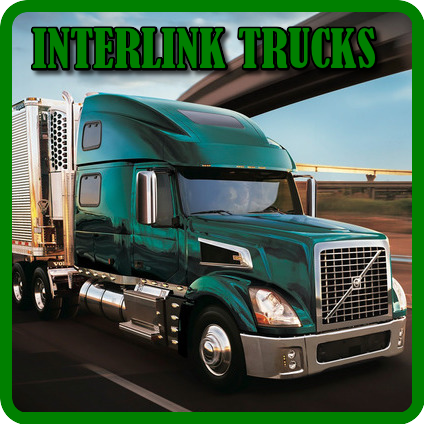 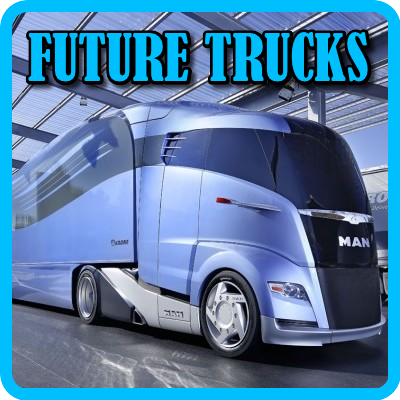 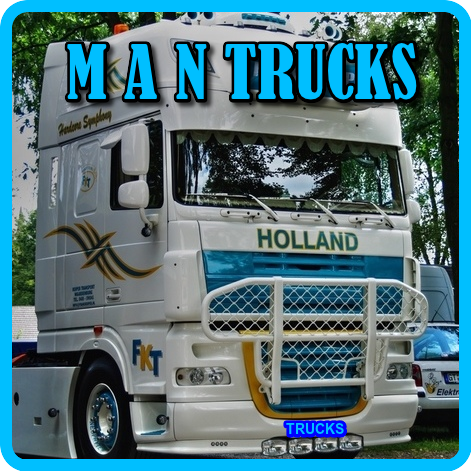 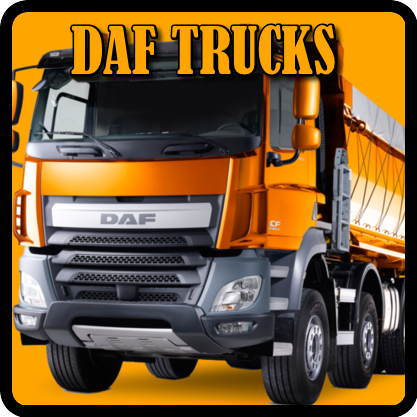 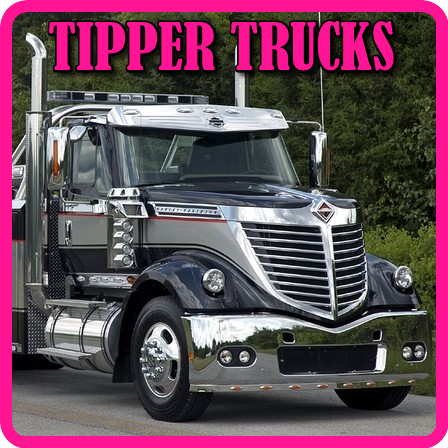 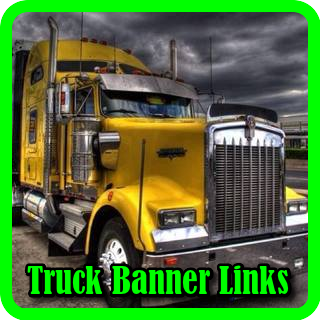 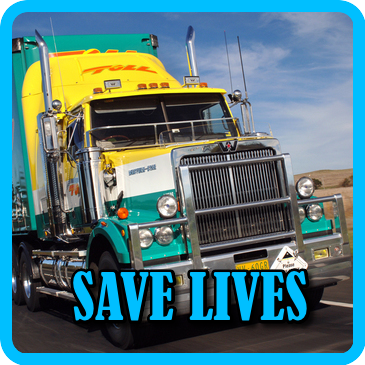 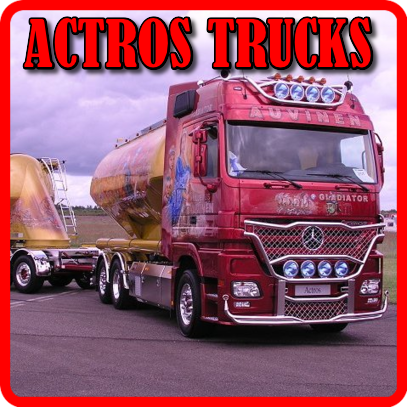 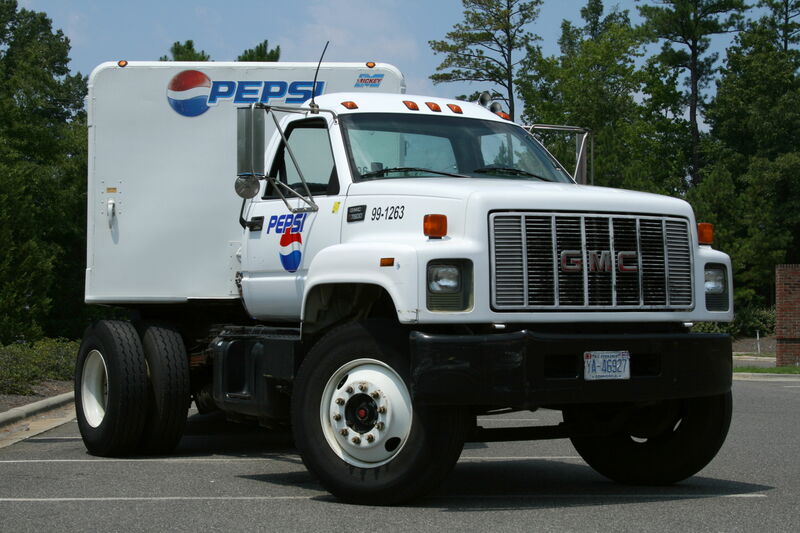 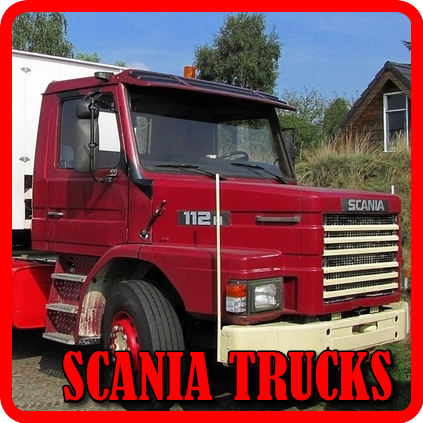 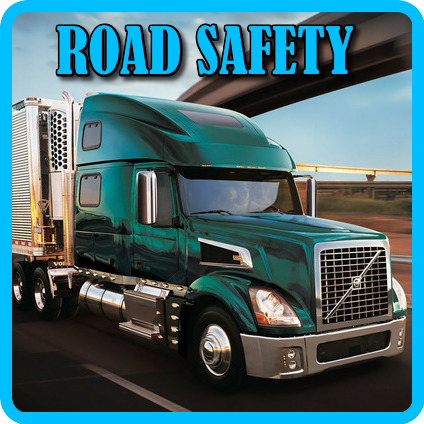 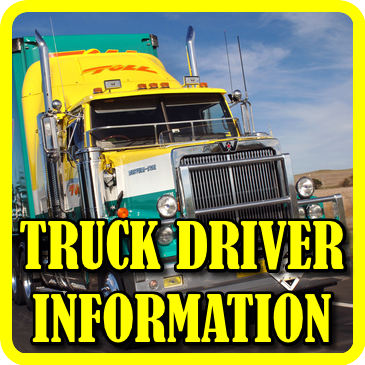 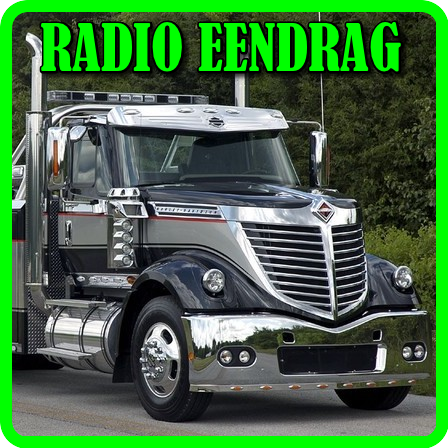 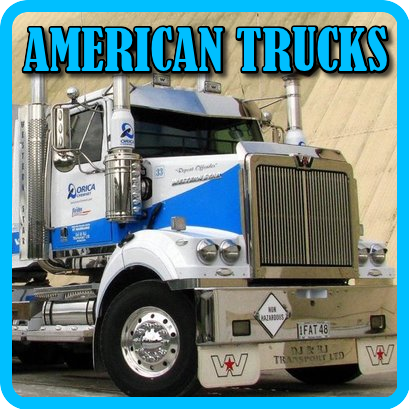 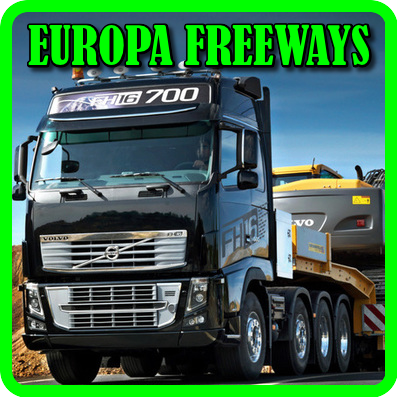 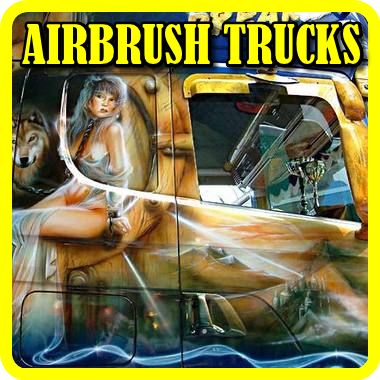 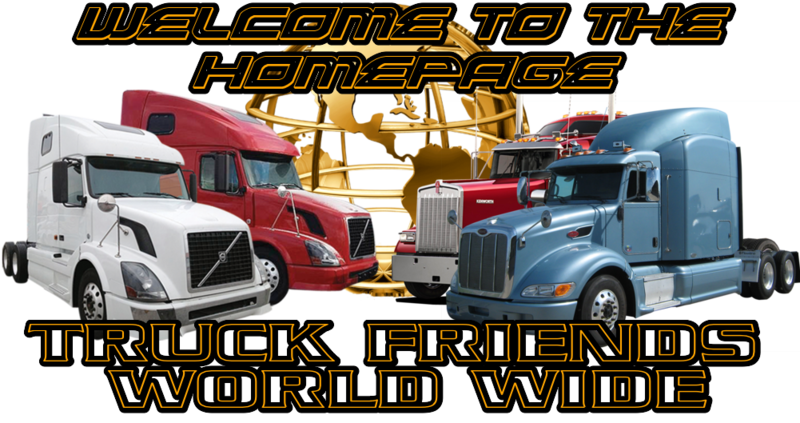 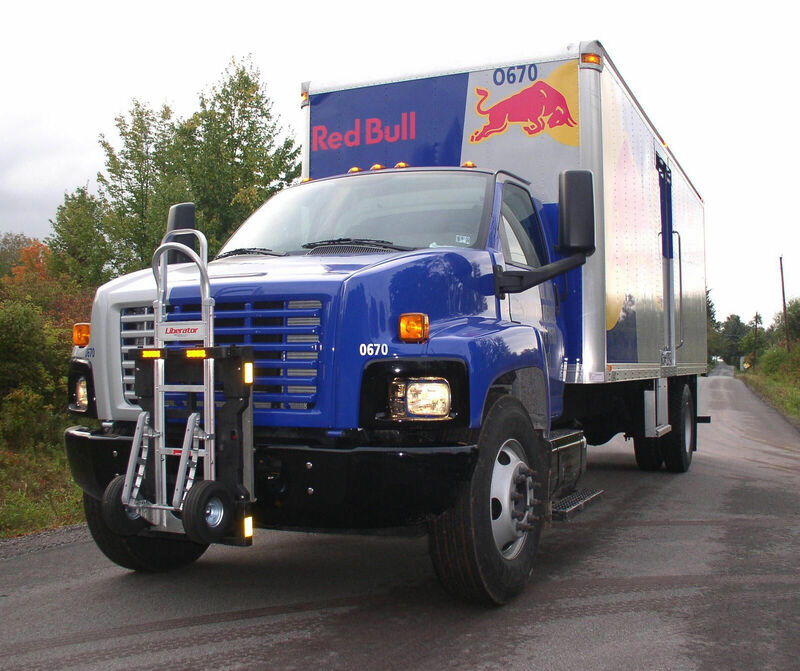 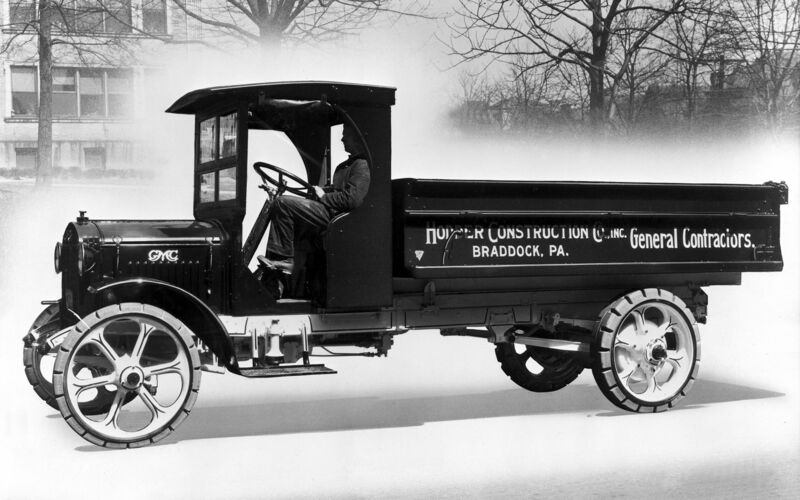 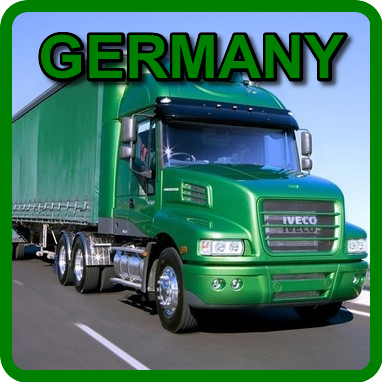 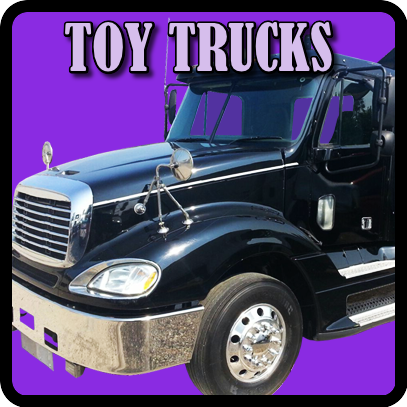 The company developed some of the earliest commercial trucks ever designed, and utilized one-cylinder engines.) 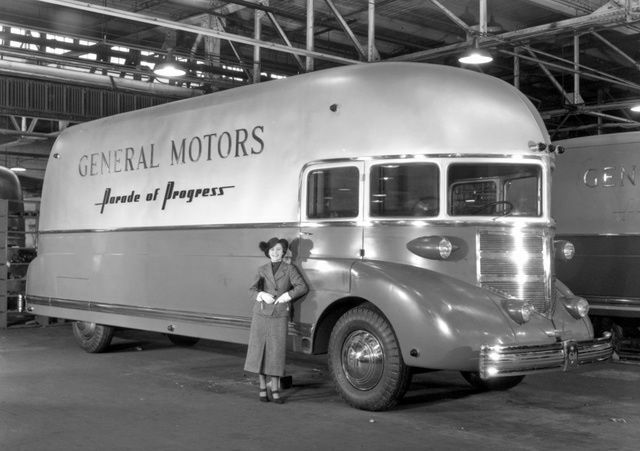 The Reliance Motor Car Company (another independent manufacturer) was also purchased that same year by GM. 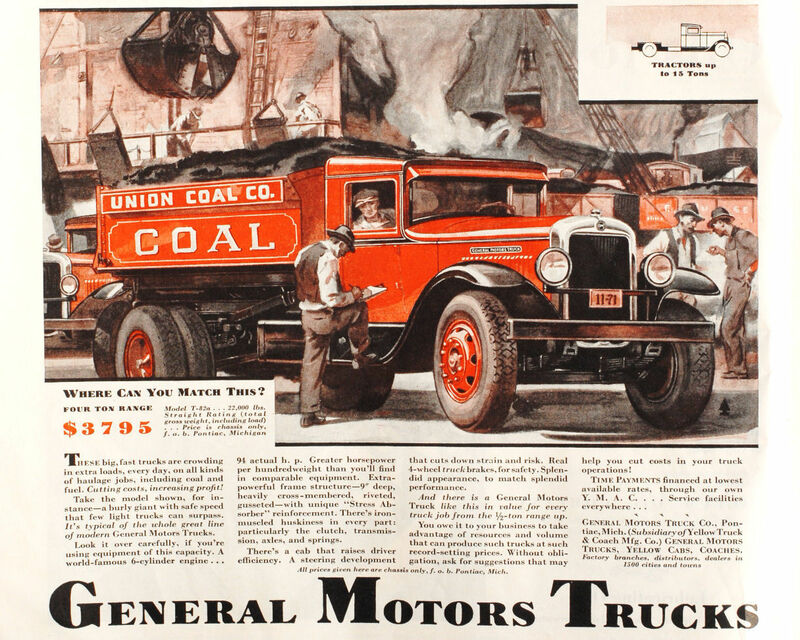 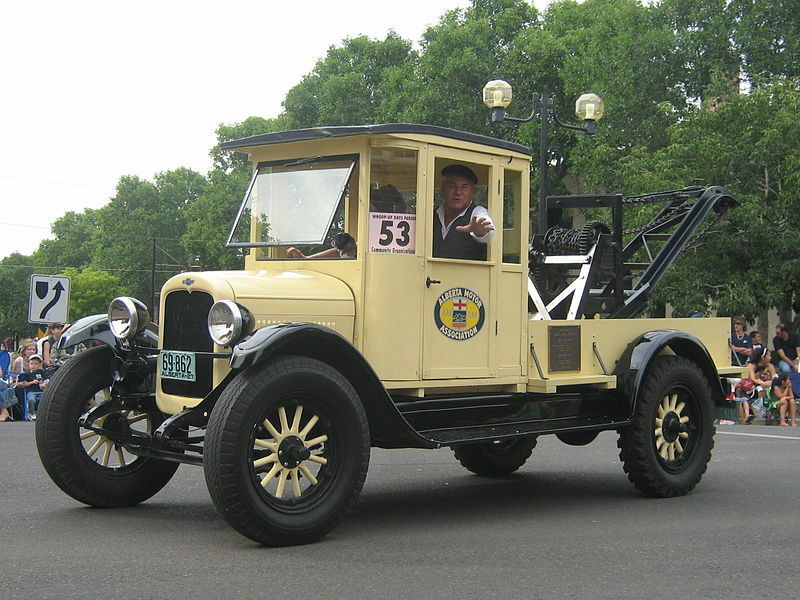 Rapid and Reliance were merged in 1911, and in 1912 the marque "GMC Truck" first appeared on vehicles exhibited at the New York International Auto Show. 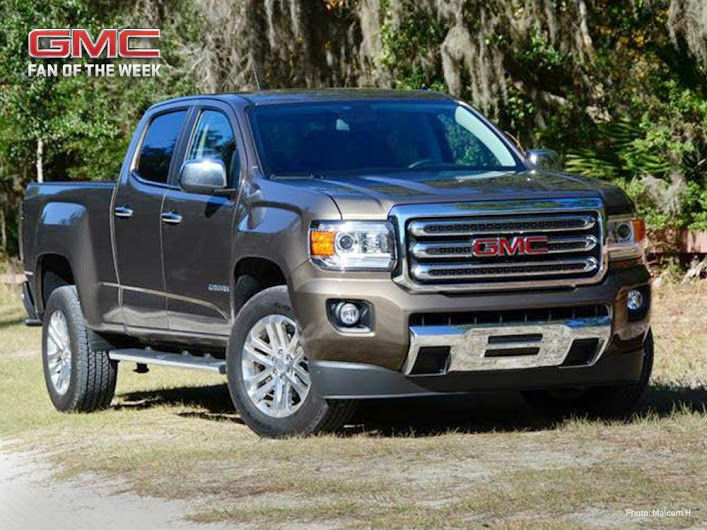 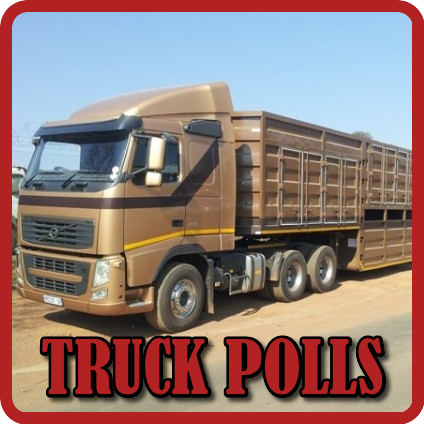 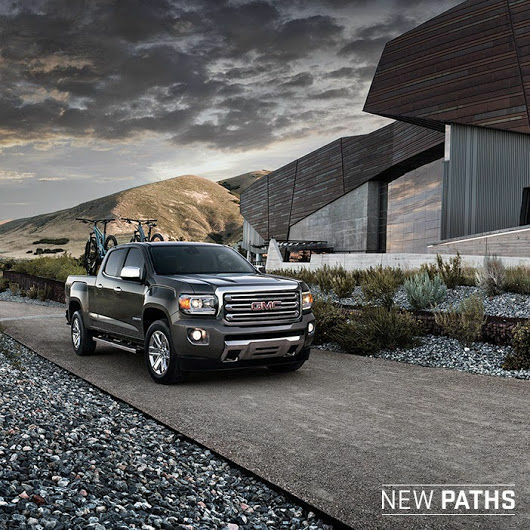 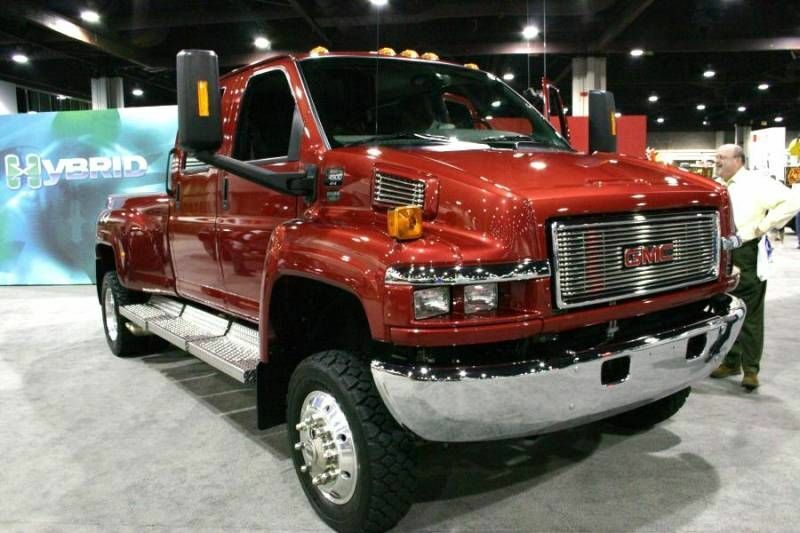 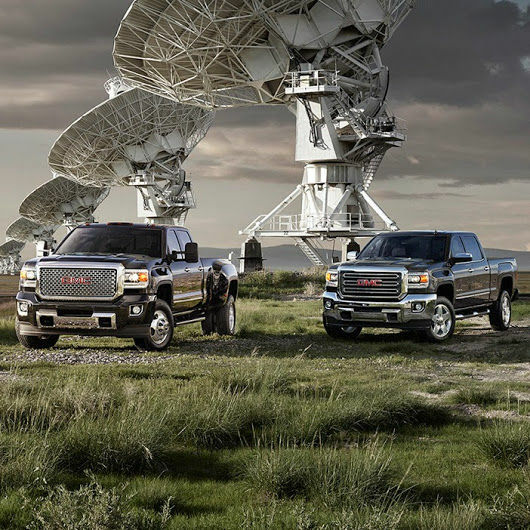 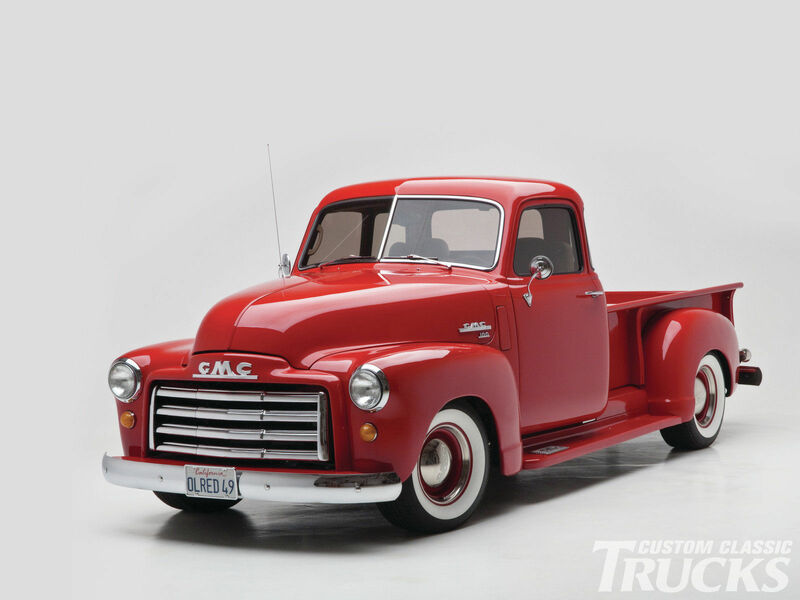 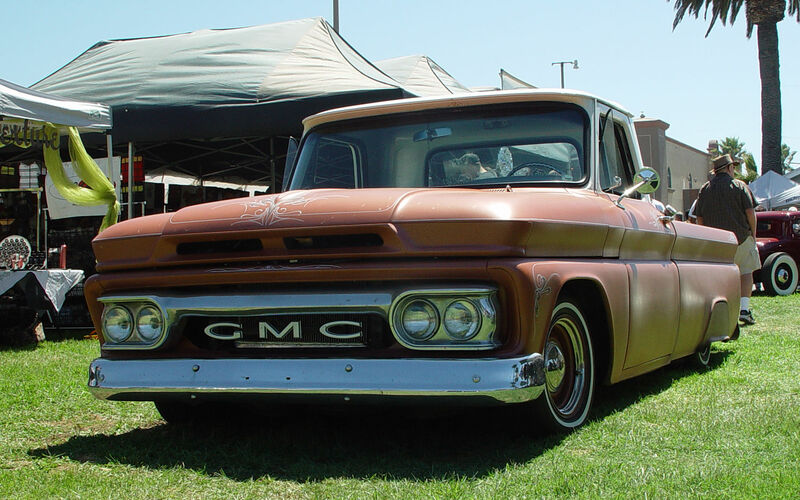 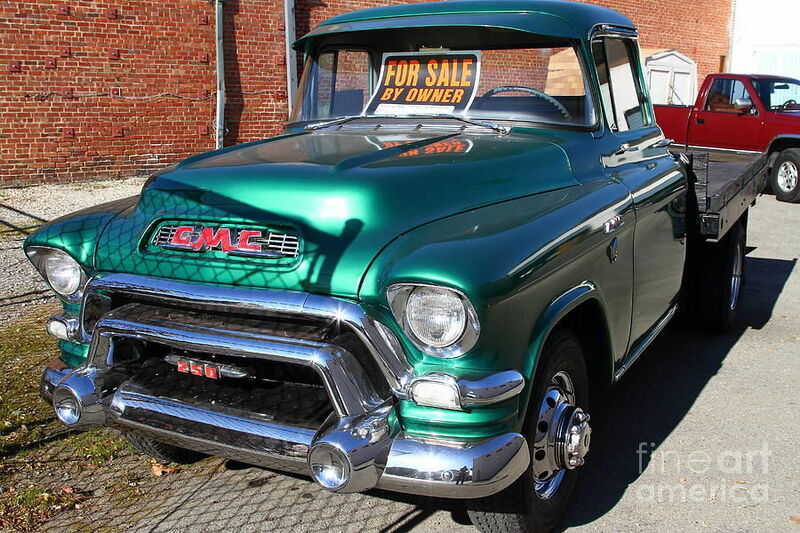 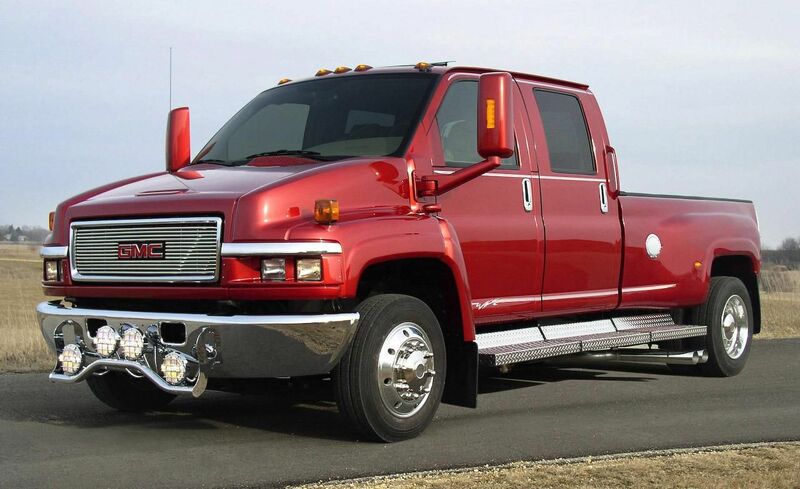 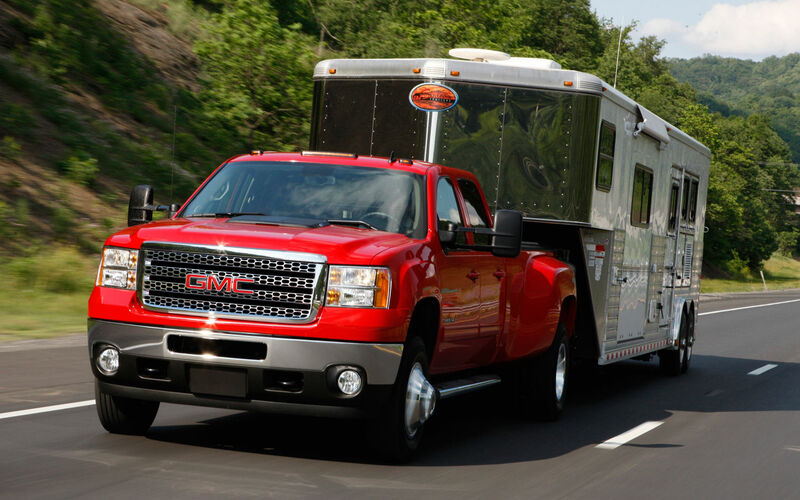 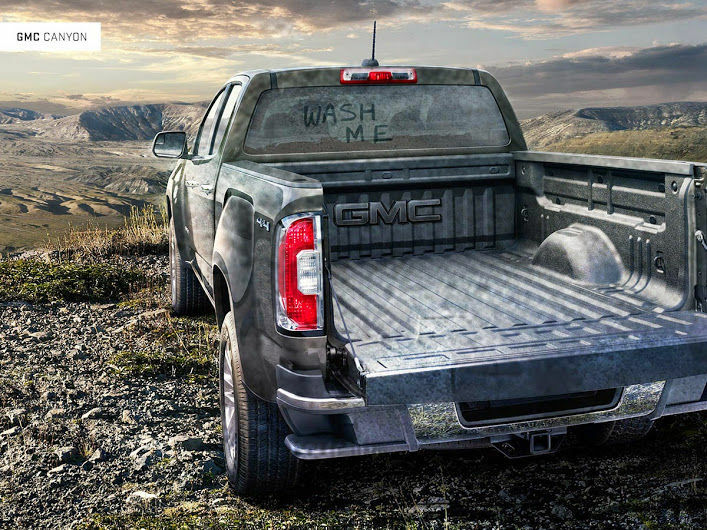 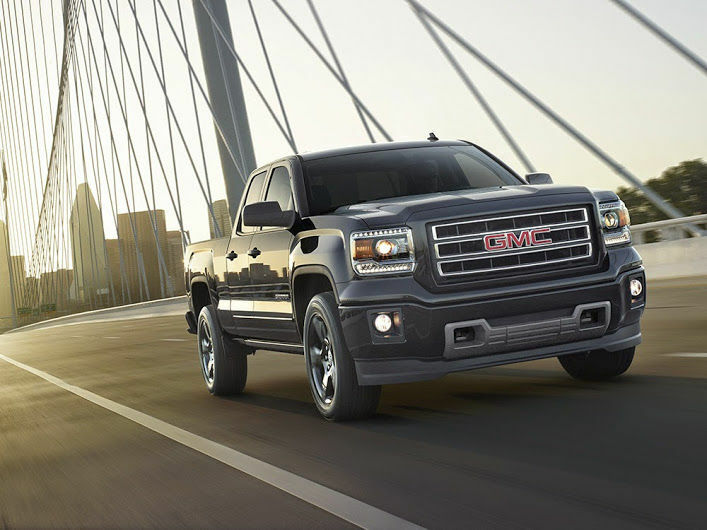 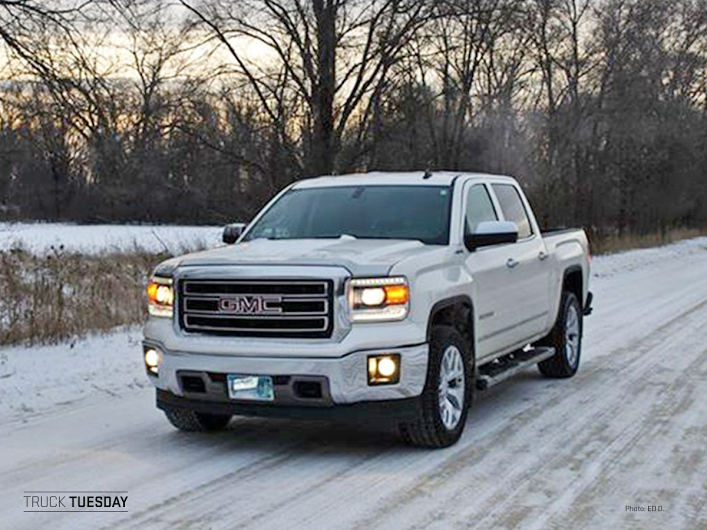 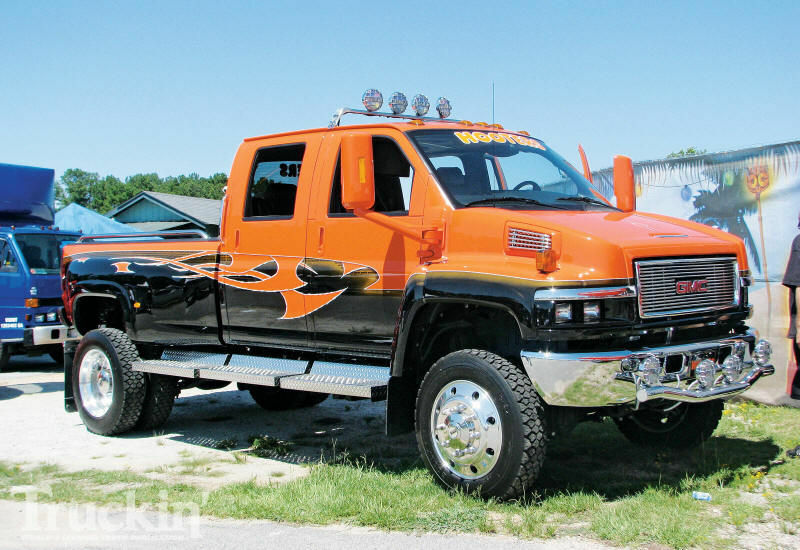 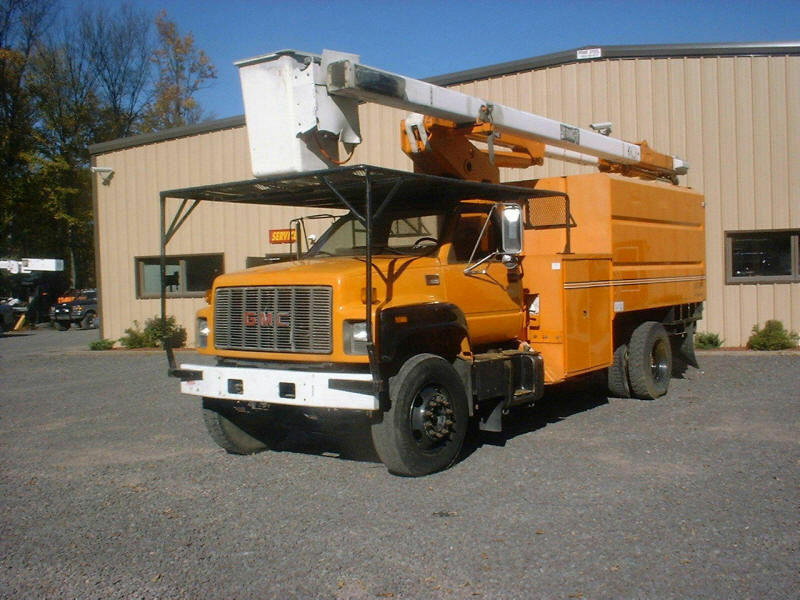 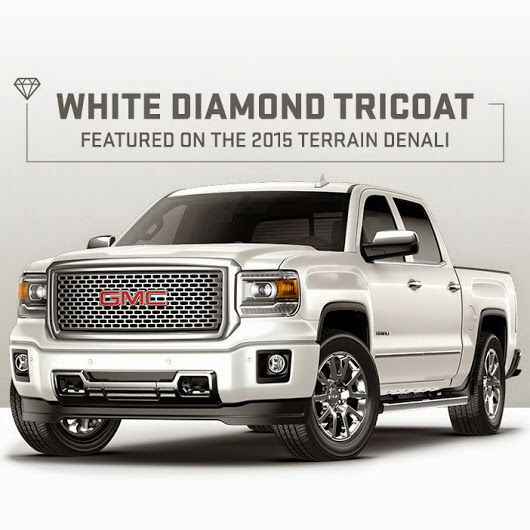 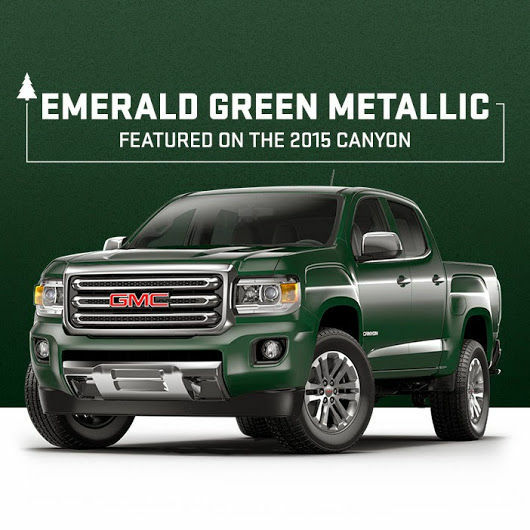 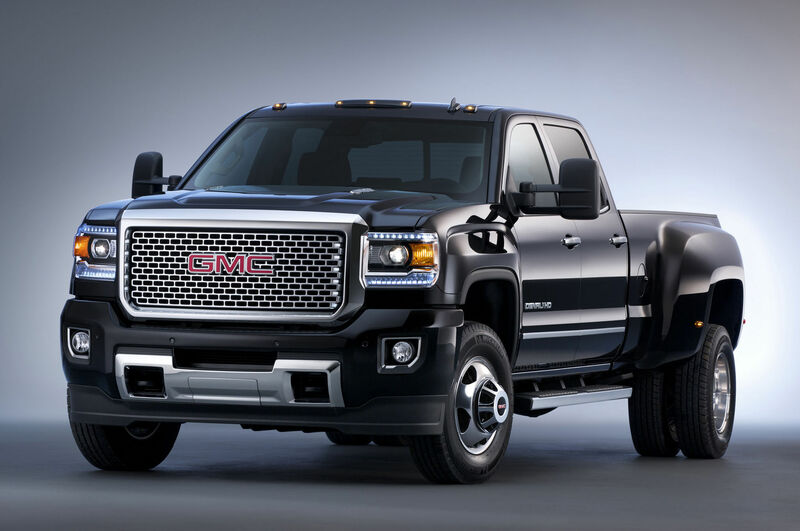 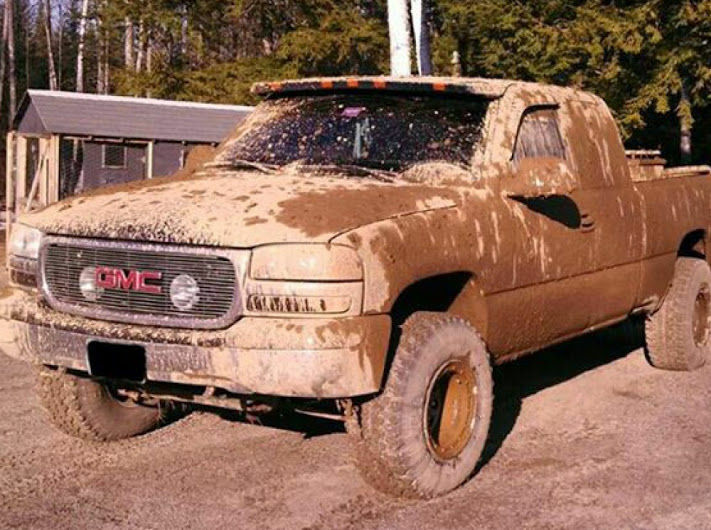 Some 22,000 trucks were produced that year, though GMC's contribution to that total was a mere 372 units. 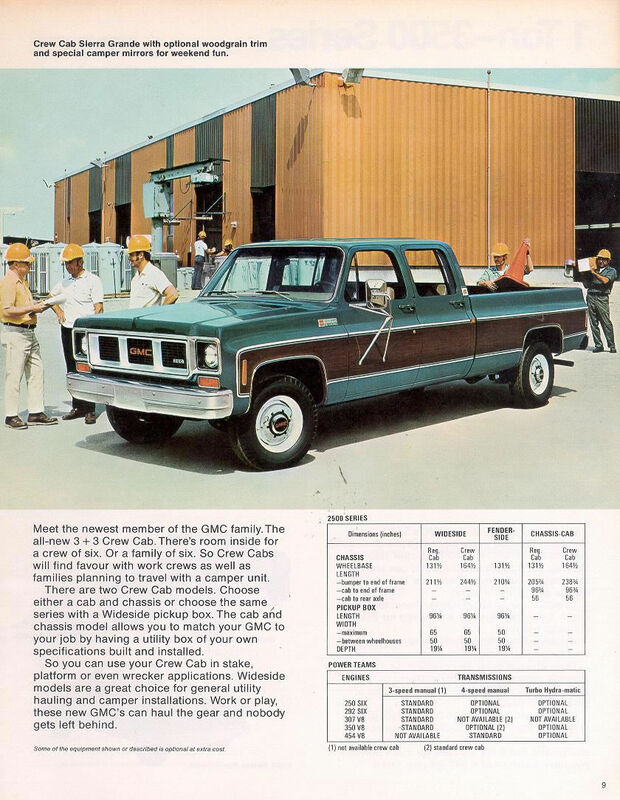 GMC had some currency within GM referring to the corporate parent in general. 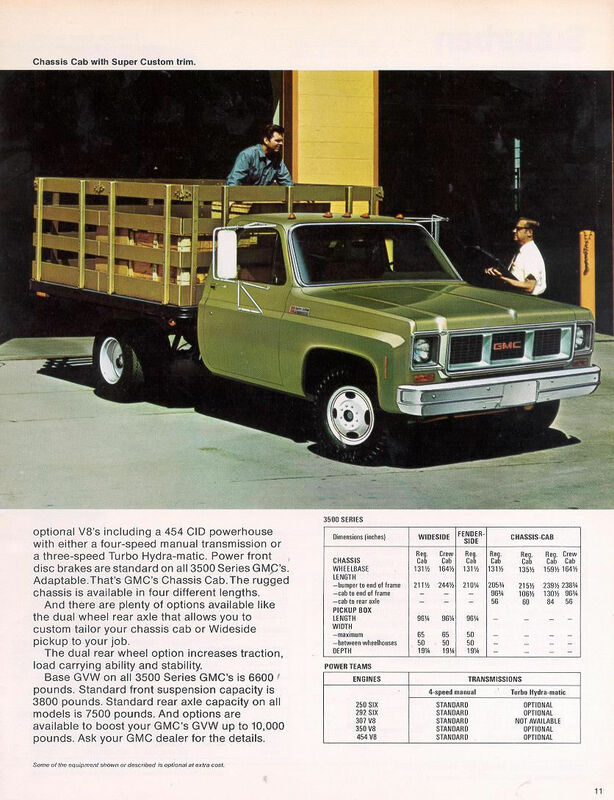 Later "GMC" would become distinct as a division brand within the corporation, branding trucks and coaches; in contrast, the abbreviation for the overall corporation eventually ended up as "GM". 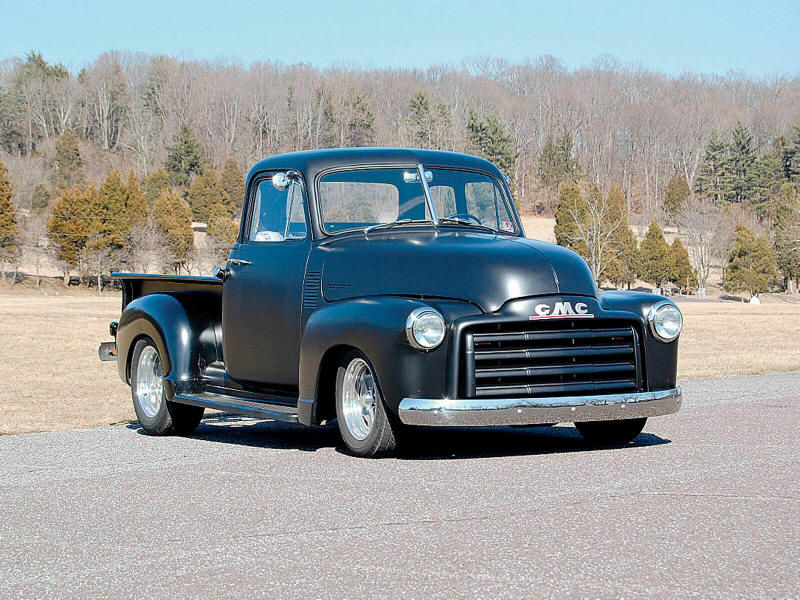 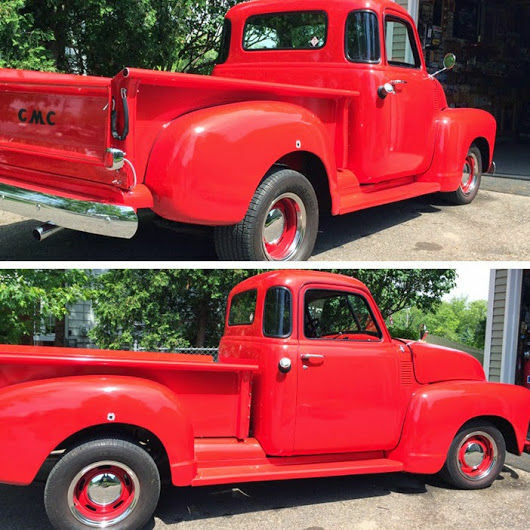 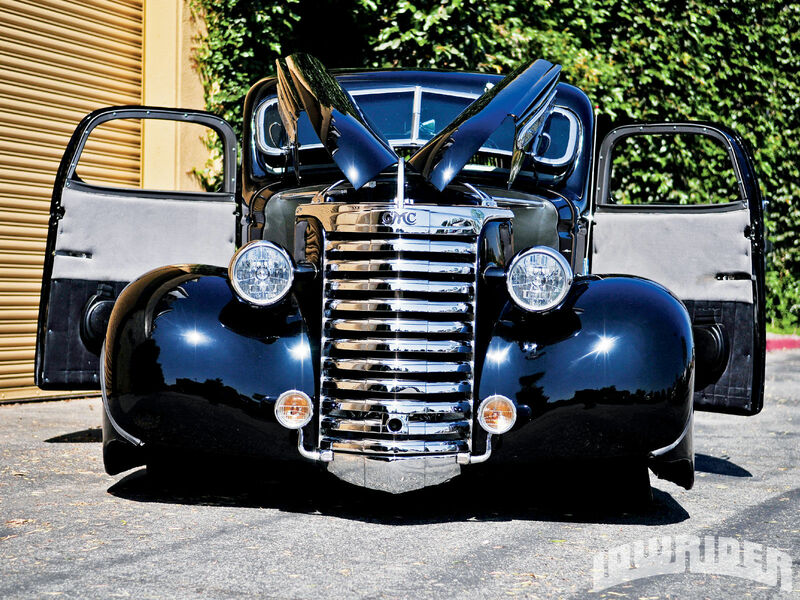 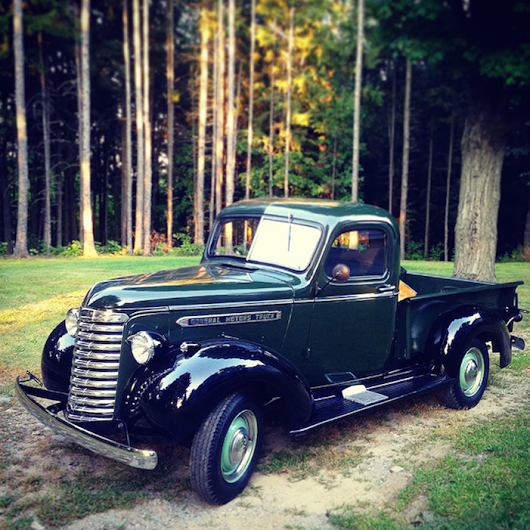 Starting in 1920, GMC and Chevrolet trucks are virtually identical except for the grilles and nameplates, though their differences have varied over the years. 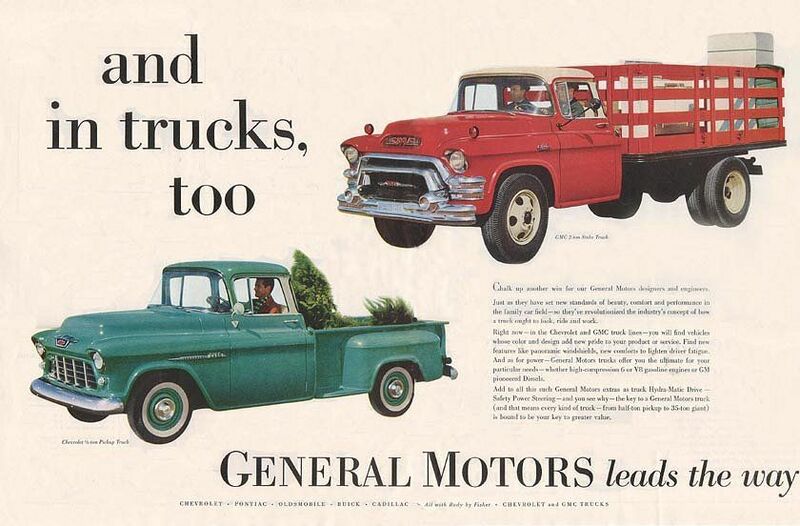 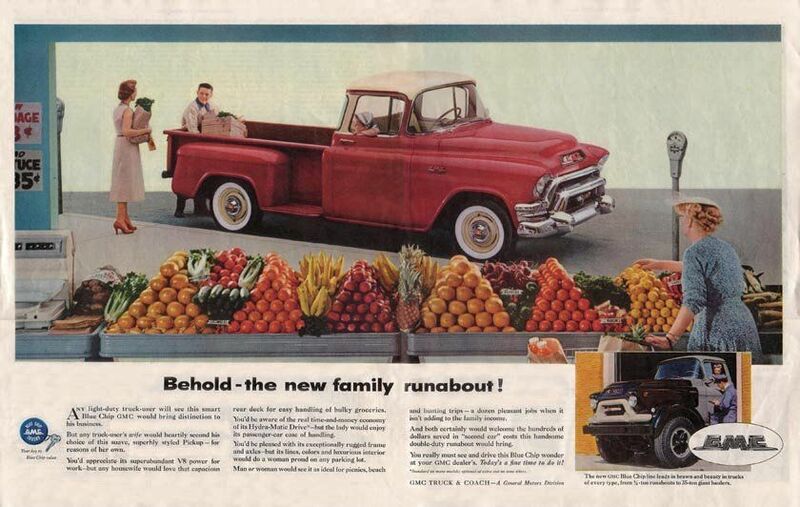 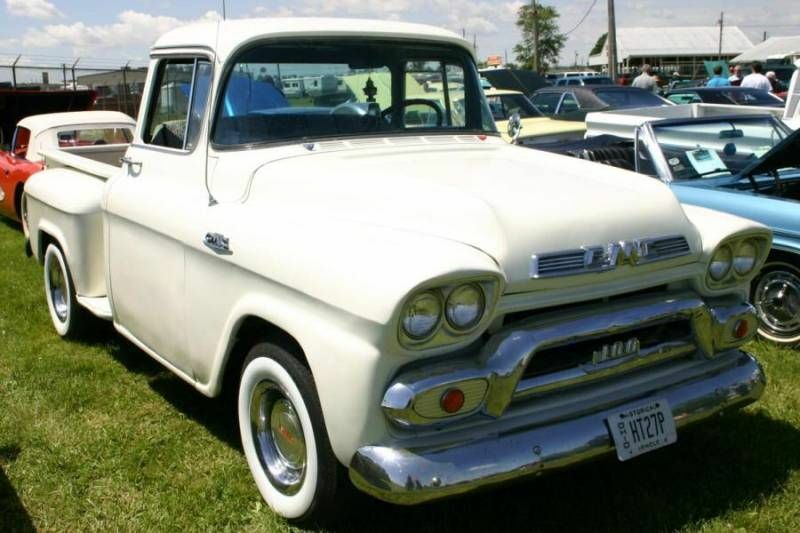 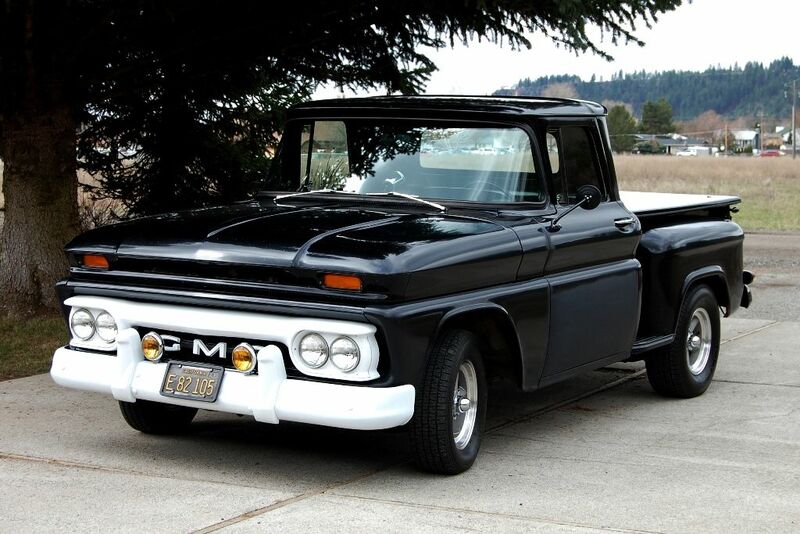 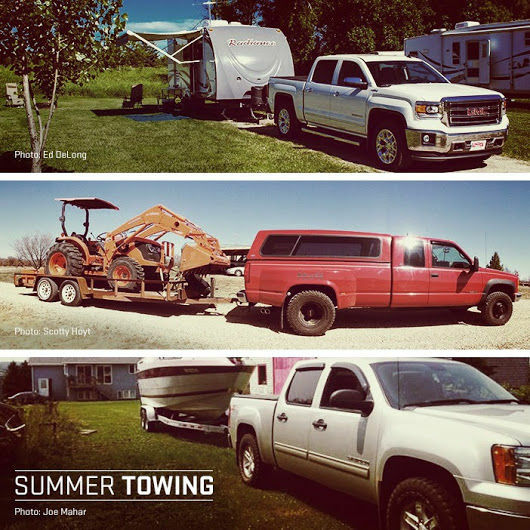 Chevrolet trucks were marketed towards private ownership, while GMC was focused towards commercial uses. 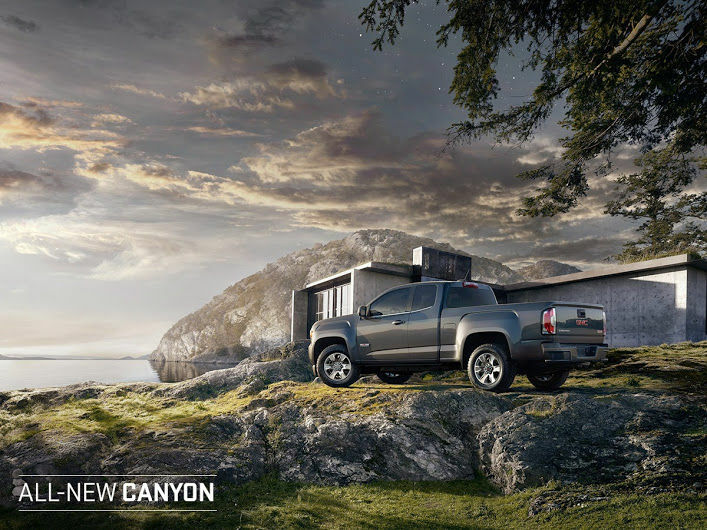 New Chevrolet vehicles are sold exclusively at Chevrolet dealerships, GMC light trucks have recently been made available to Buick and Cadillac dealerships with previous Pontiac and Oldsmobile dealerships also having similar arrangements, and separate franchises exist for medium and light-duty commercial models as well. 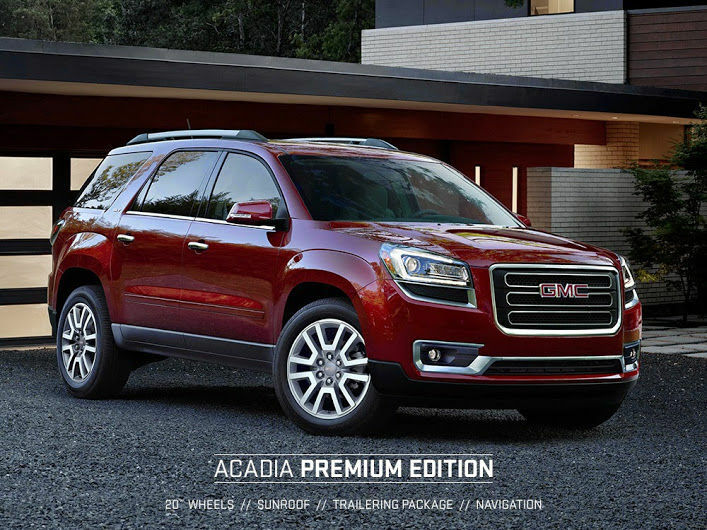 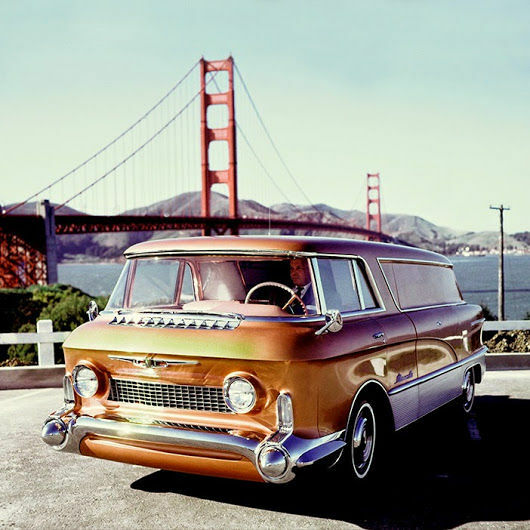 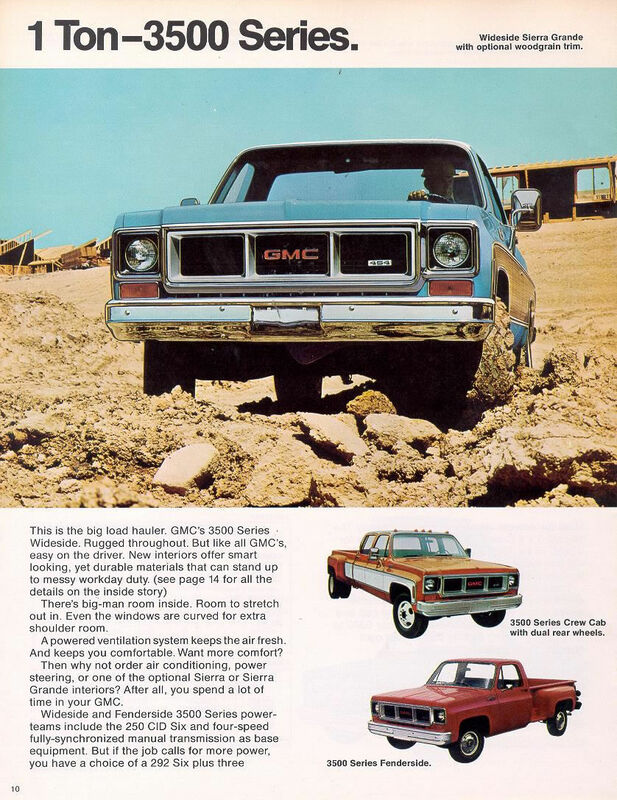 This crossover allowed GM dealers that did not sell Chevrolets to offer full lineups of both cars and trucks by offering GMC's trucks alongside "non-truck" divisions. 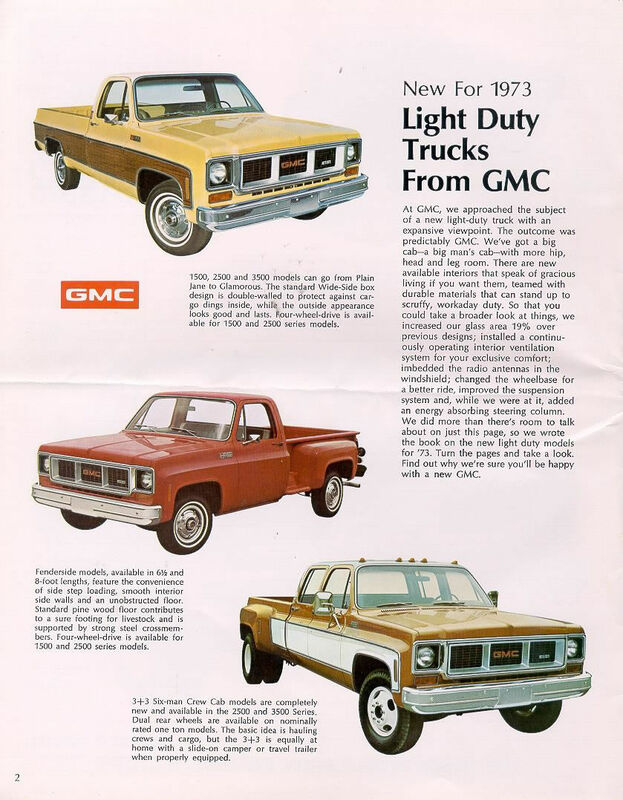 Between 1962 and 1972, most GMC vehicles were equipped with quad-headlights, while their Chevrolet clones were equipped with dual-headlights. 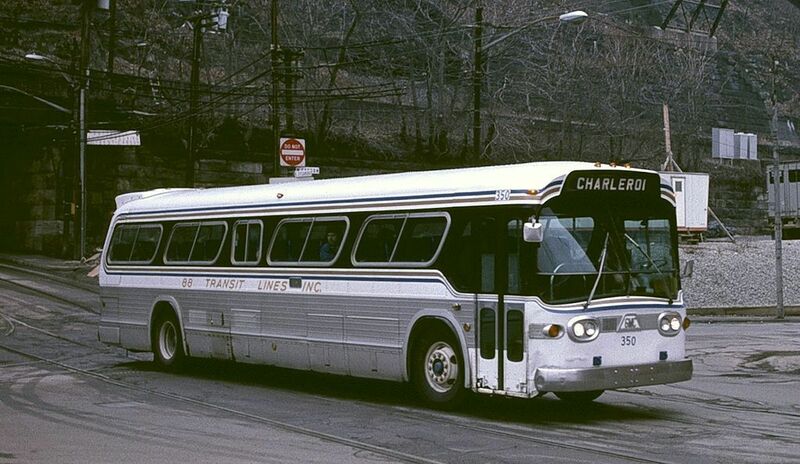 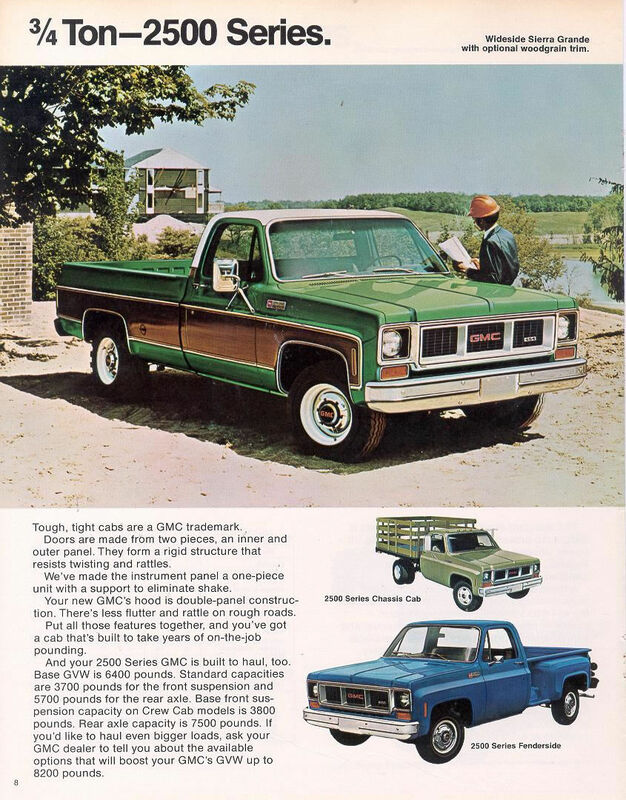 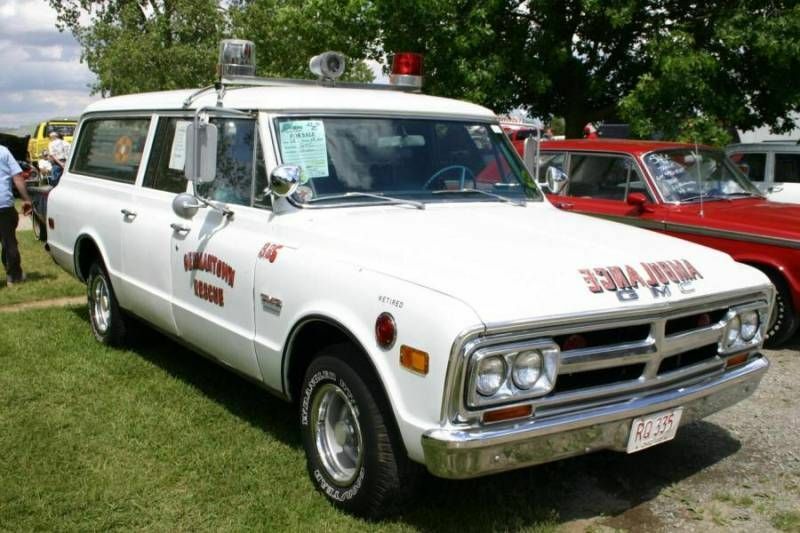 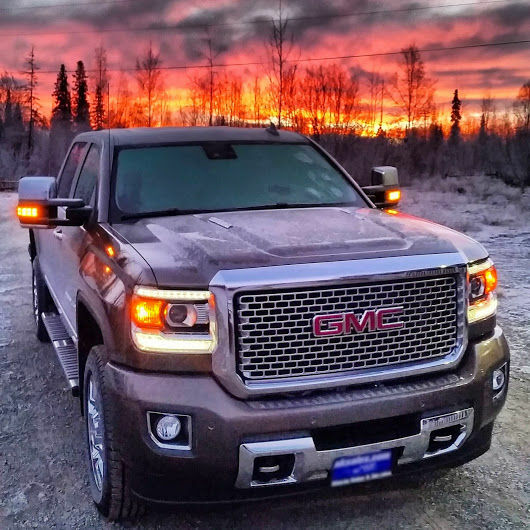 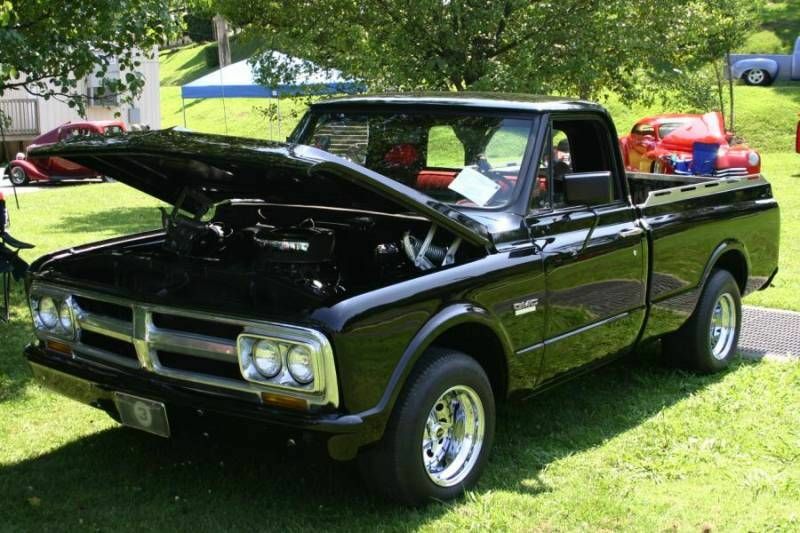 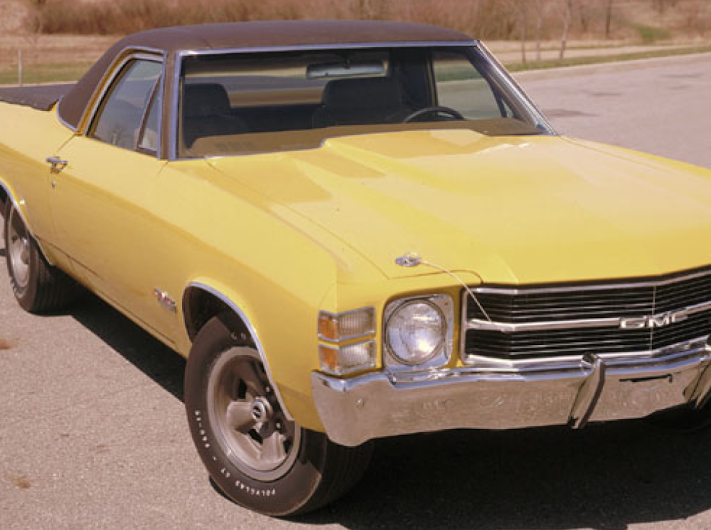 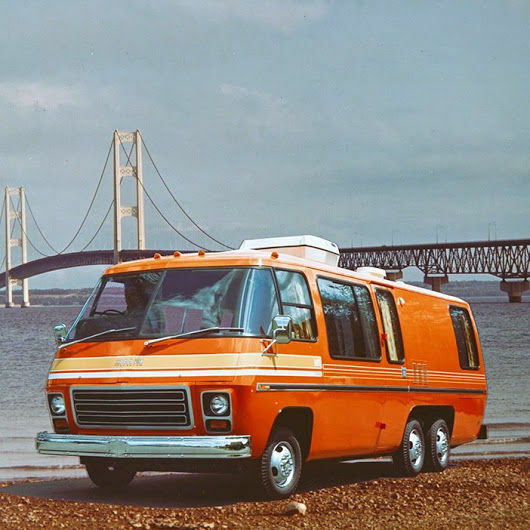 In 1973, with GM’s introduction of the new "rounded line" series trucks, GMC and Chevrolet trucks became even more similar, ending production of GMC’s quad-headlight models, and setting the standard for the Chevrolet/GMC line of trucks for over thirty years. 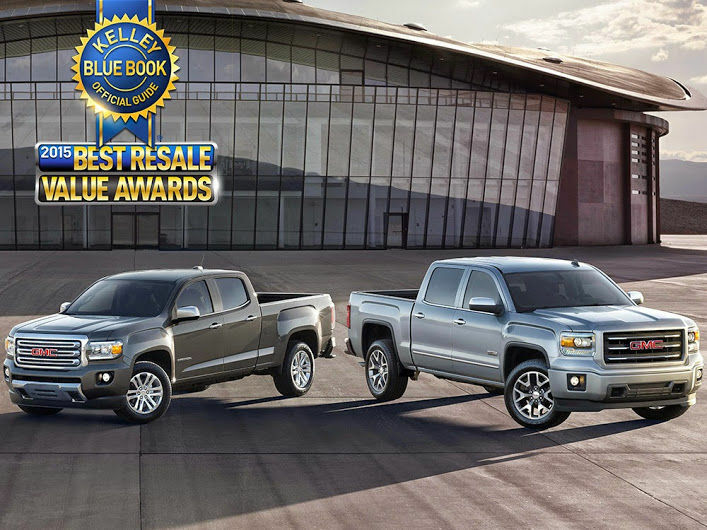 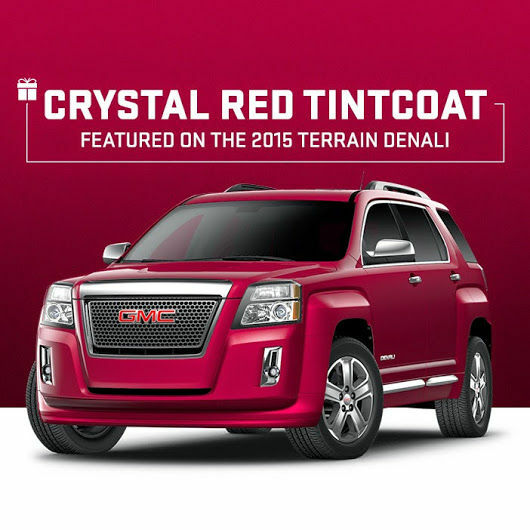 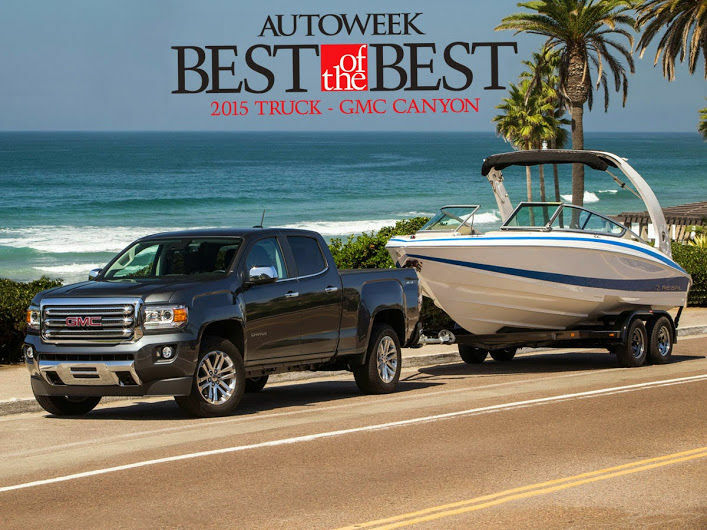 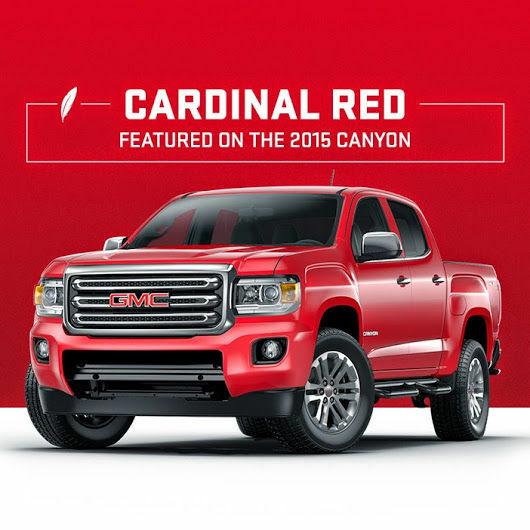 During this period, the companies' sister models (Silverado/Sierra, Blazer/Jimmy, Tahoe/Yukon, etc.) 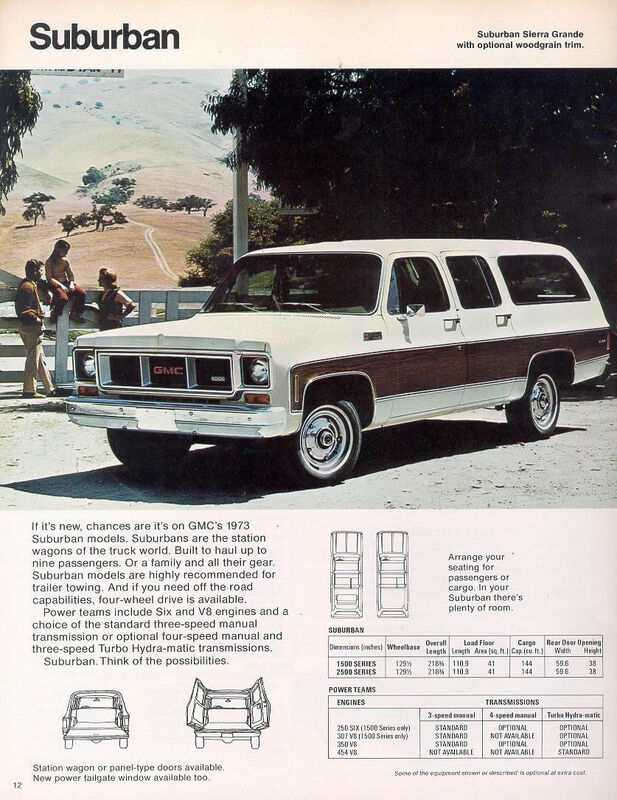 shared everything except for trims and prices. 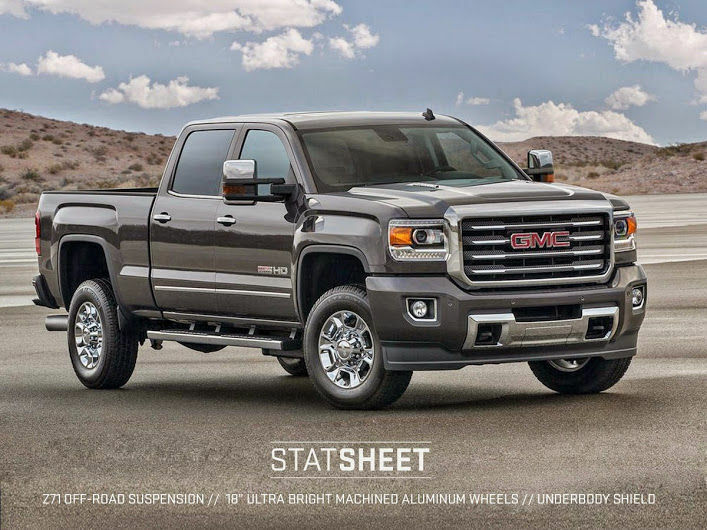 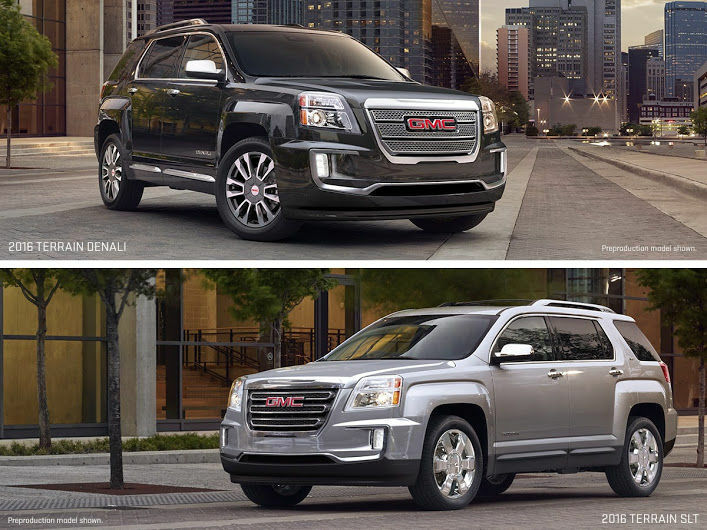 GM has recently begun a divergence in design between the two lines with the 2007 model Silverados and Sierras, which have some differences in sheet metal and style.